Aeropro 3/8" Reversible Air Drill.. 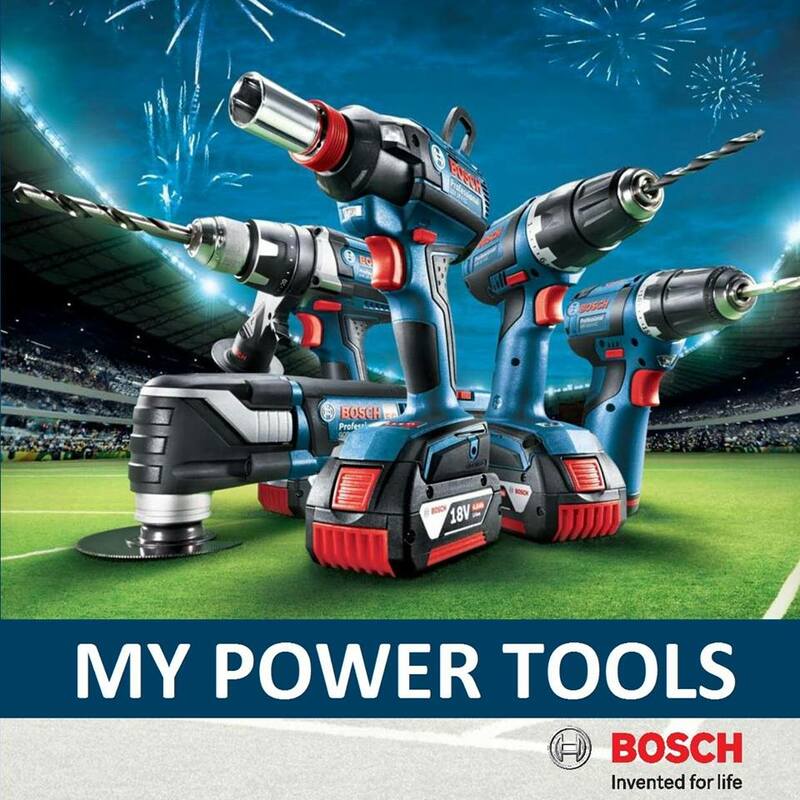 This is a great tool for the professional that is looking for a compact, low profile portable pneumatic drill. 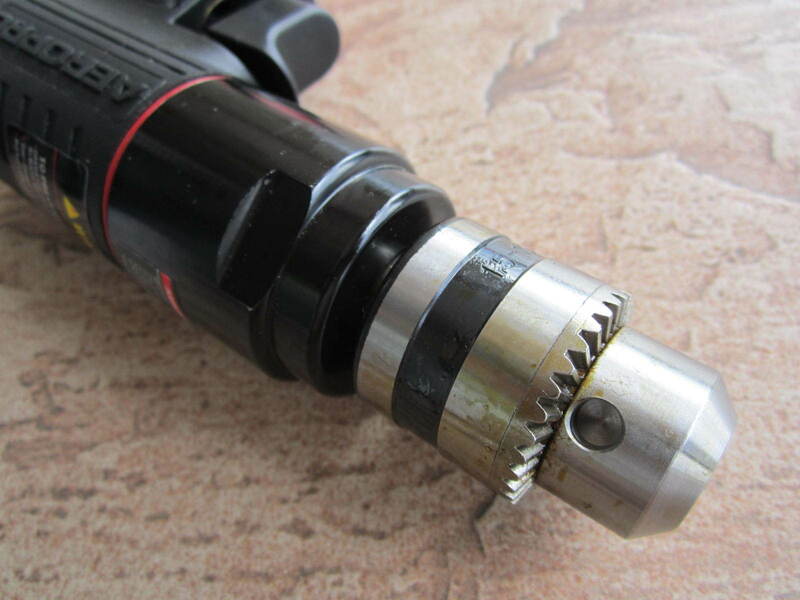 Our drill is a key type design that really locks in any attachment. The switch next to the trigger offers both forward and reverse functions. The trigger is designed to give the operator a variable speed function that helps to maintain greater control over the work. It has precision machined gearing that ensures maximum power transfer. It is excellent for drilling, honing, hole sawing, and other heavy duty applications. 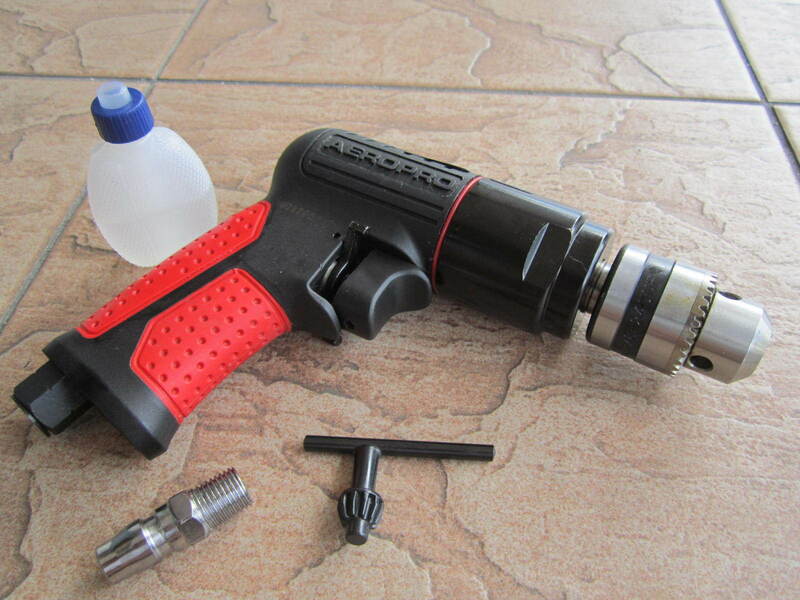 Our drill is very durable and is intended for long life. 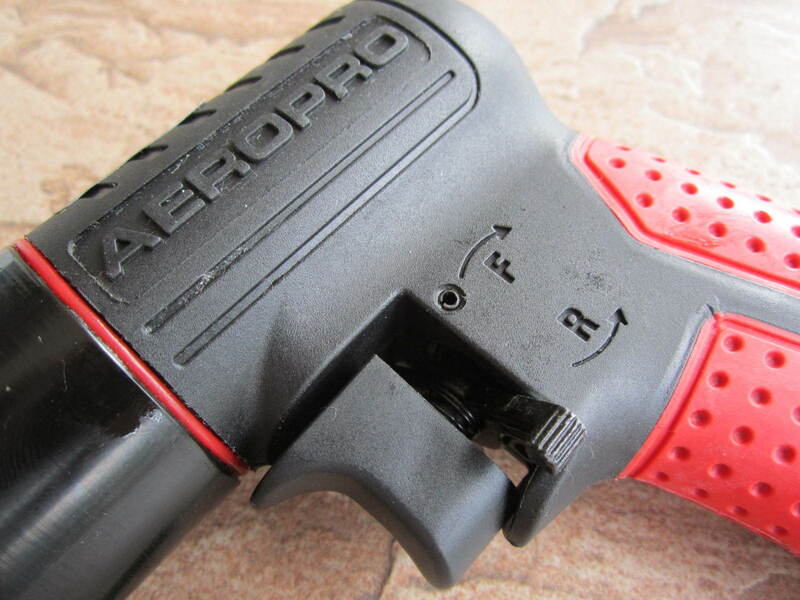 The lightweight aluminum housing is designed to help lighten the overall weight and avoid fatigue during prolonged use. 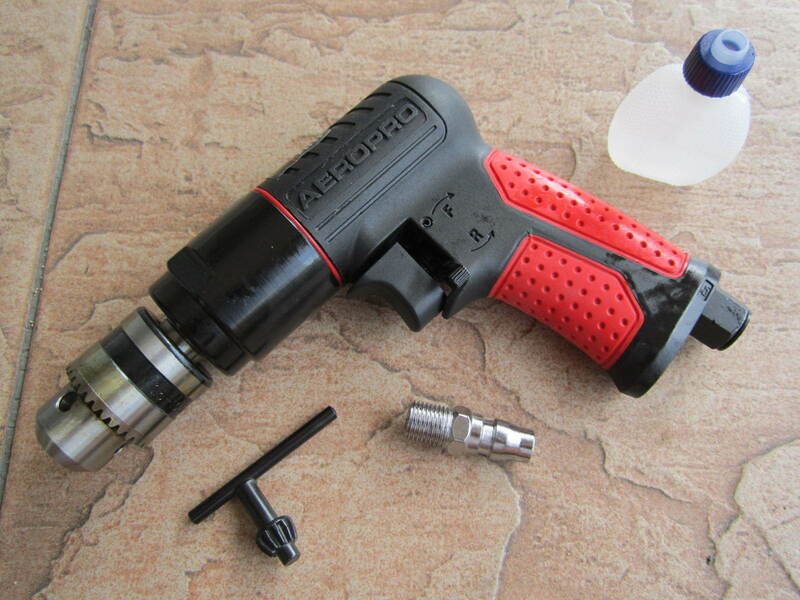 This air tool is ideal for working in any application where you need a drill. It is especially useful in those hard to reach areas. Always run the drill using 90 PSI and make sure your air is clean. This will increase the life of the tool. 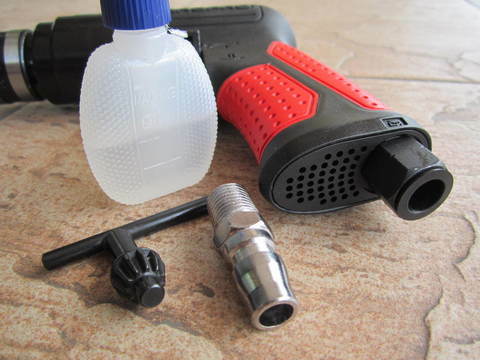 Proper lubrication is also important in maintaining the tool and extending its life. 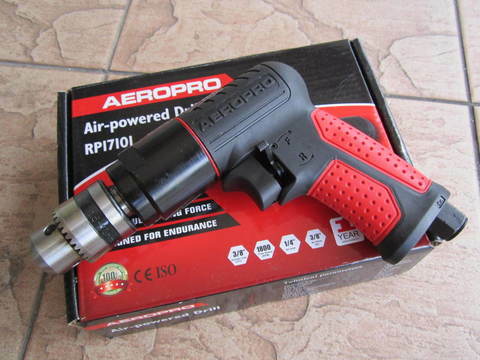 PRICE RM160.00..(Aeropro quality and performance)..